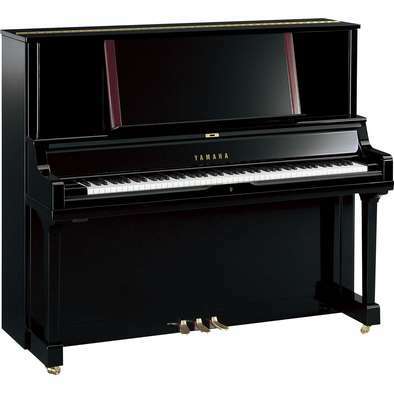 The rich tonal quality of the JX113 makes it a great instrument for students undergoing intermediate piano studies. Value-priced vertical mid-range piano with traditional styling. 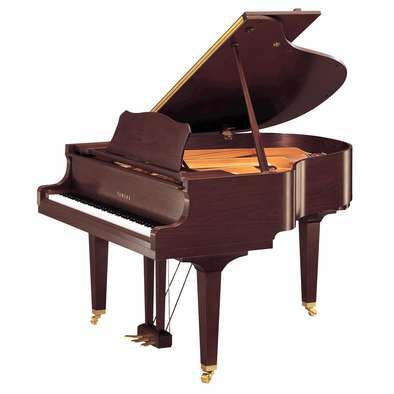 Yamaha JU109 SG2 - Upright "Silent Piano™"
Yamaha JX113 SG2 - Upright "Silent Piano™"
Yamaha U1J SG2 - Upright "Silent Piano™"
When "peace and quiet" becomes your responsibility. 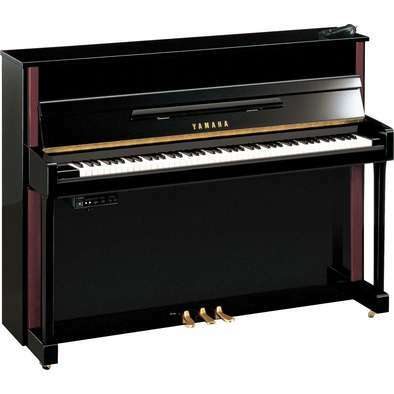 121cm Acoustic Upright Piano, equipped with the Yamaha Simple Silent System. 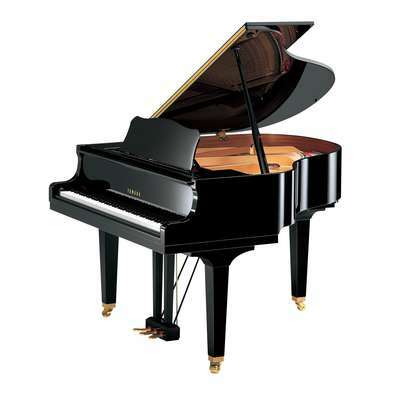 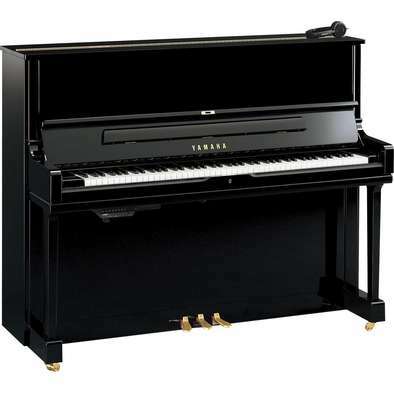 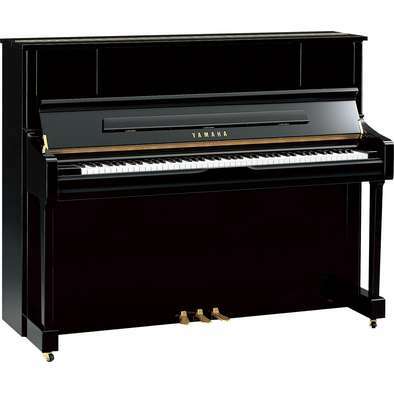 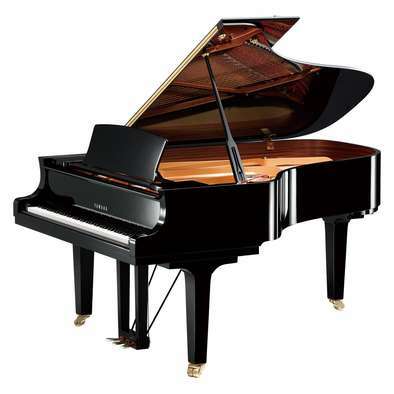 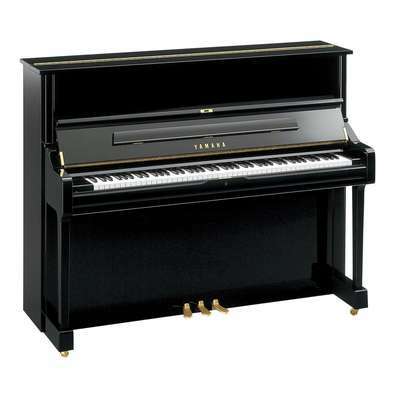 Yamaha U1PEQ SH - Upright "Silent Piano™"
Yamaha YUS1 SH - Upright "Silent Piano™"
With the full resonant tone only a grand piano can possess, the GC1 provides superior performance at an affordable price. 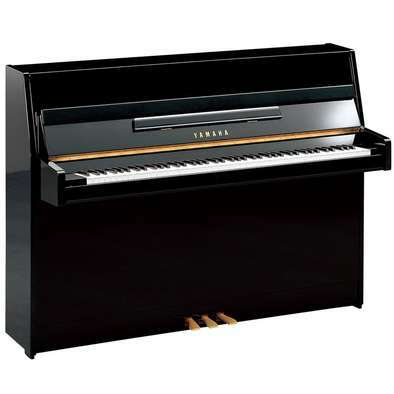 While still compact in size, the extended length of the C2X affords it a rich, beautiful tone and extended bass response. Yamaha C2X SH - Grand "Silent Piano™"
Yamaha C3X SH - Grand "Silent Piano™"
Yamaha’s C6X is a semi-concert sized grand piano that offers excellent touch, tone, beauty and power. Yamaha’s C7X is a semi-concert sized grand piano that offers excellent touch, tone, beauty and power. Yamaha C5X SH - Grand "Silent Piano™"